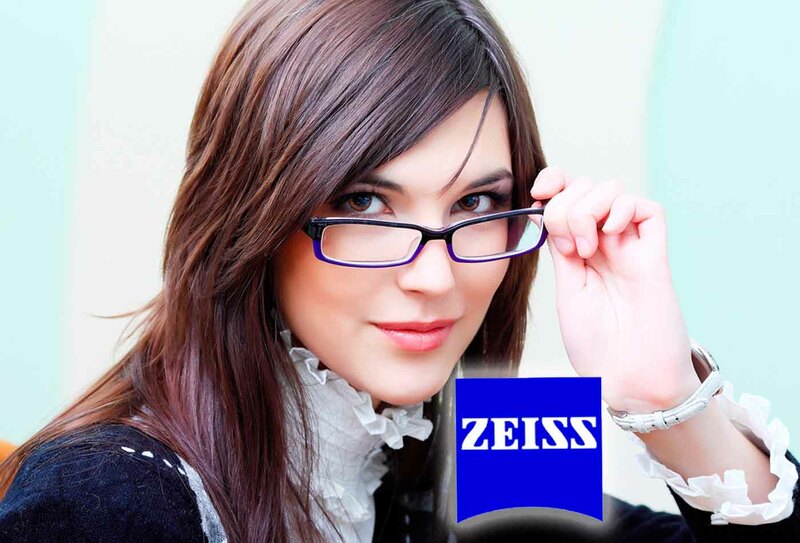 As we announced last month, 2020’s new status as a Zeiss Platinum Account allows us access to the full range of Zeiss prescription lenses and over the next couple of months we are offering you an insight into the plethora of products and discounts we can deliver to Saddleworth. Short sighted people require help with distance and the majority of them need their prescription to drive, watch television and of course to hear properly . .Yes, if you can’t see the person’s mouth you cannot predict what they are saying and your hearing reduces. So most short sighted people will also wear them in social situations. The average age of commencing spectacles for this group is 11 years old, just as the hormones come flooding in. Difficult times for a child and parent alike! Short-sighted patients mainly want lightweight, cosmetically acceptable eyewear that reduces their apparent dependence on spectacles. solution to annoying reflections and aberrations caused by basic lenses. contact that human beings crave and inertly look for, is maintained. Longsighted patients start wearing either under 7 years old or later on in their 40’s as the eye is losing its ability to focus and elasticity. Reading, especially mobile smart phones, causes these patients eyestrain, headaches and fuzzy vision. The Anti-dazzle coating helps sharpen vision, reduce reflections and soothe the eyes. And, again makes the lenses almost invisible, maintaining that all important eye to eye contact. for many patients over the years. Optometrists now have a plethora of high powered, lightweight plastics at their disposal. Slim 30 was introduced in the late 1980’s meaning moderate 2D to 4D prescriptions could be thinned and lightened for more cosmetically acceptable and comfortable wear. Slim 40 saw the light of day in the 90’s meaning high prescriptions between 4D and 6D could be optimally lightened and thinned. Slim 50 was brought to the market in the 2000’s so that very high prescriptions between 6D and 8D could at last be made bearable for full time wear. We at 2020 Saddleworth have decided to reduce the cost of these modern lenses for all those that need them. These reductions in price are significant. 50 % of all spectacle wearers could benefit from reducing the thickness and weight of their lenses. Our new computerised O.P.O.L. System: Optimum Performance Ophthalmic Lens, will advise you which of these products to purchase from the strength of your prescription. For those of you not in need of slimmer lenses – here’s a different offer for you ! All the staff at 2020 Saddleworth wear Polaroid sunspecs all year round. So even if you don’t have any prescription (those people who can see a fly on Wharmton mast) or need them fulltime (to find the toilet at night), we are offering a 20% discount off all these wonderful lenses. Safer driving, comfortable vision and looking cool; what more do you want.? Increase the clarity of your vision in all light conditions but especially in those glare situations that are so annoying. Driving in cities with glass buildings, wet shinny roads and low sunlight on your windscreen. These are all torture to your eyes and brains. Headaches after a long drive to the mother in law’s? Maybe it’s glary lights . .. or then again .. maybe not?